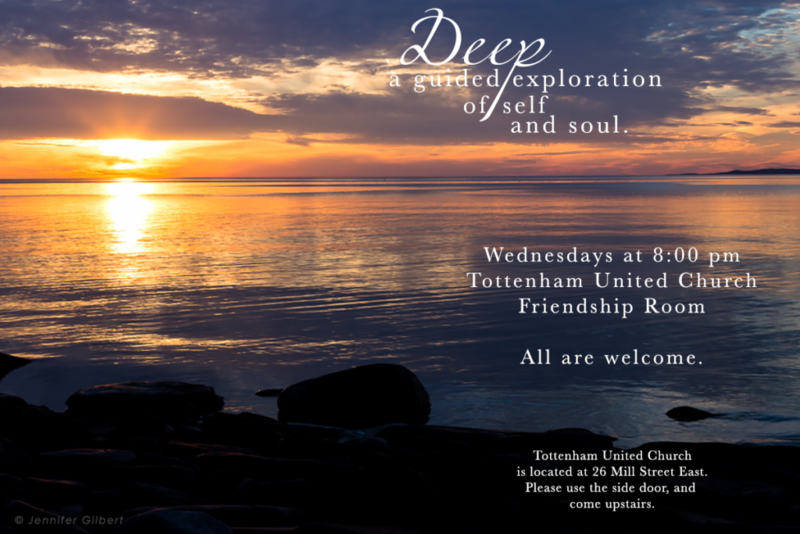 We, the members of Tottenham-Rich Hill United Church Pastoral Charge resolve through God’s grace to maintain, enhance and extend the work and witness of the United Church of Canada. We are determined as good stewards of the Christian faith to do all within our power according to our gifts and opportunities to provide pastoral care for all ages, to train and support lay people, to understand and address within the church the needs and values of the community and effectively maintain the witness of God’s love through work and outreach. Supported by the Power of the Holy Spirit, we further resolve to serve and provide worship, witness and practical programs for the evolving needs of the community and to improve the quality of life of individuals and families by compassionately serving their mental health, addiction, special education and community support needs. To work toward recovery of Health and Quality of Life for people we serve. To continually seek and create more effective ways to serve individuals. To recognize and respond to the human dignity of every person.